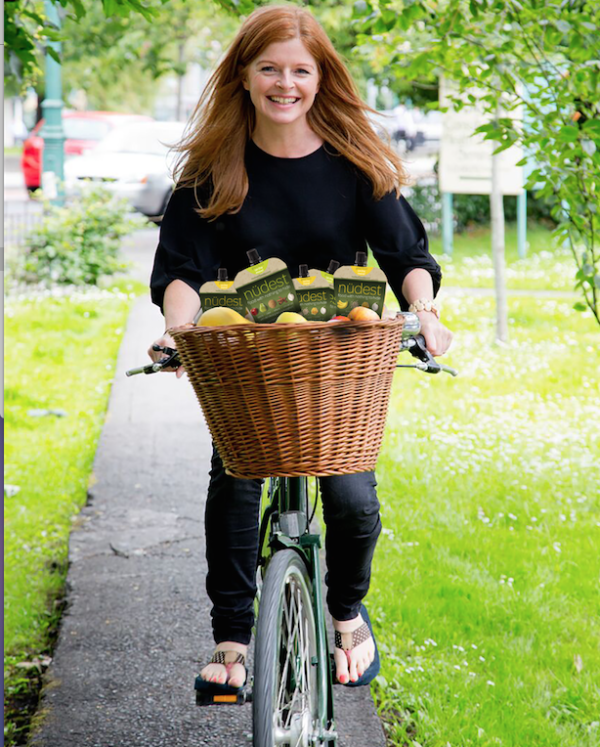 This week on our Mums Who Inspire series, we meet Fiona Keane, a businesswoman and mum-of-one who is reinventing snacking on-the-go as we know it. 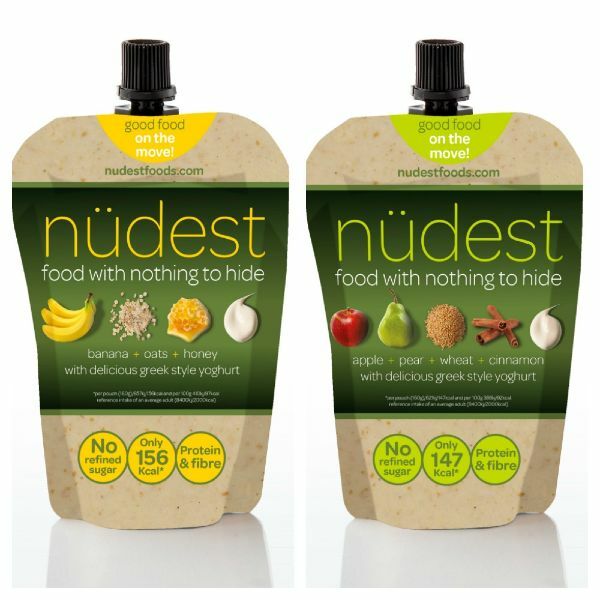 NüDEST FOODS was set up just two years ago when Fiona was inspired to rework the concept of snacking from food in a pouch – "I wanted something adults and kids could enjoy on the go, but stripped of all the bad stuff". The result was a healthy, nutritious snack that can be enjoyed by everyone – pouches aren't just for kids! 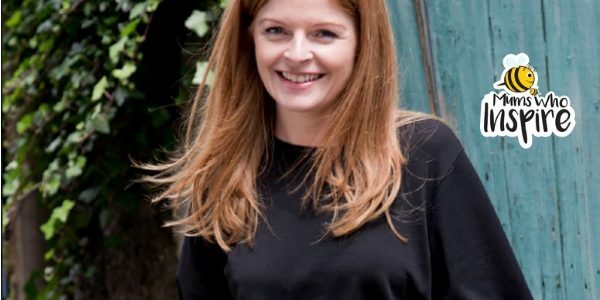 Fiona spoke to us about getting a startup off the ground, why having a great idea was just the beginning and why she'd be lost without the support of her family. If you have a story that you would like to be featured, email: mumswhoinspire[at]magicmum[dot]com. "I started thinking of it when I kept seeing products from Ella's Kitchen. It was baby food or miniature snacks from a pouch and I wondered, could this be something that adults could enjoy? Not the baby food! But eating or snacking on-the-go. Pouches are always associated with baby food and I thought there was no reason that adults, as well as kids, couldn't enjoy this. It's definitely big in France and the US but I saw a gap in the market for it over here and in the UK," she said. "There's a pre-conceived notion that pouches are only for kids." But, as Fiona explained, having a great idea was just the start of what was a huge undertaking to get the product to store. "I knew I wanted it to be a snack stripped of all the bad stuff – that's where the idea for the product name came from! – and one that could be for everyone: for the mum on-the-go to the woman on the way to a meeting, to the cyclist who needs a slow burn of energy and even children over one can have it. But, I always say, if you knew how much work was involved ahead of it all, you'd probably never do it! It was a massive challenge but one that I'm still proud of every day." The mum-of-one, who grew up on a farm in Tipperary, has the basics of what she wanted and got involved in a Food Works programme to get advice and get the ball (or, in this case, pouch) rolling and because Fiona had worked with her sister in a marketing capacity – she also gets her young son to help out whenever he can – as she set up her own business, she says she knew enough going that she had something – but the real work would come after. "Looking back, I hadn't a real notion of what I was doing in the beginning, and in that sense, I think being a bit naive is helpful – because it means you are open to learning. It's also really helpful to have a mentor; someone who you can look up to and can give you advice." So, what exactly are NüDEST snacks? They are a brand new first-of-its-kind snack made from 100% natural whole fruit blended with Greek-style yoghurt and whole grains, packed in a neat pouch ready for you to pop in your handbag or gym bag for an easy breakfast, or mid-morning or pre/post gym snack. Or, you can use them as a handy healthy lunch box filler and a great slow release energy snack when out on your bike or on a hike. “It’s good food on the move with less than 160 calories per serving and no added sugar, preservatives, flavourings or colours and full of natural sources of protein and fibre,” Fiona continued. Currently, they are available in two flavours: Banana, Oats, Honey and Vanilla and Apple, Pear, Wheat and Cinnamon. The next challenge then came to get it on the shelf. "It was extremely tricky trying to convince the retail managers it could sit on a shelf next to an adult snack because there's a pre-conceived notion that pouches are only for kids," Fiona explained. "We knew we were doing something innovative then – we had to almost give it its own category because though it looks it due to the pouch, it's not a drink – it's a snack." Looking back over the whole process, Fiona said that what she found to be the most important was the team around her. "Because there's always so much to learn, it's so important to build your relationships and make keeping those your priority – you can't do anything without the right people." She adds that her family support has been incredible and cites her brother David as an instrumental part of the business, whom she could do none of it without. And while Fiona admits her business journey has been somewhat of a roller-coaster, she says she wouldn't change a thing. "I love the challenge, the fact that you're never bored and even though you'll work harder than you ever have in your life, you're still your own boss. Every time someone says they've bought one I feel like I've achieved something great." You will find NüDEST in the chilled on-the-go section, available nationwide from SuperValu, Applegreen, Spar, EuroSpar, Londis, Gala, Mace, Joyces of Galway, Junction 14 Mayfield, Junction 23 Obama Plaza and many independent stores and forecourts priced at RRP €2.00 -€2.50.